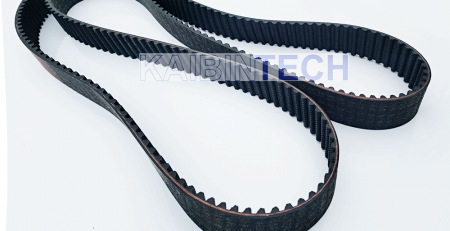 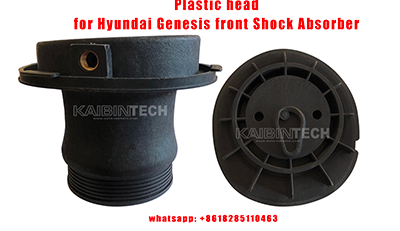 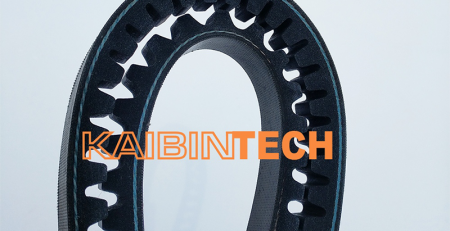 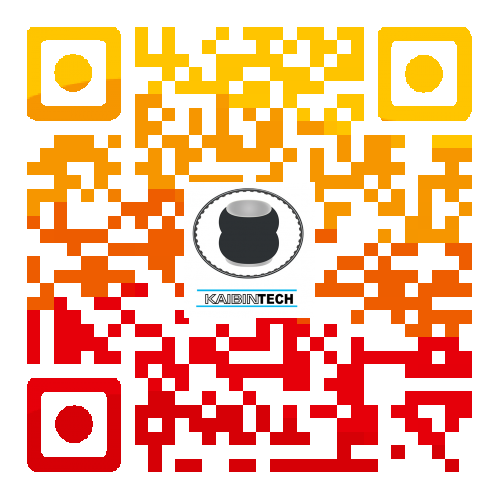 Various surfaces are available in Kaibintech PK belt. 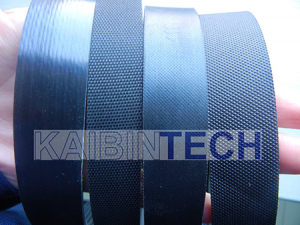 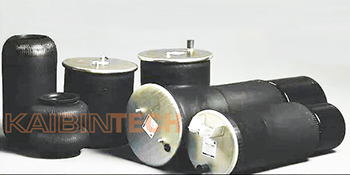 The first one is EPDM surface, the second one is woven surface, the third one is normal surface, the last one is Hutchinson surface. 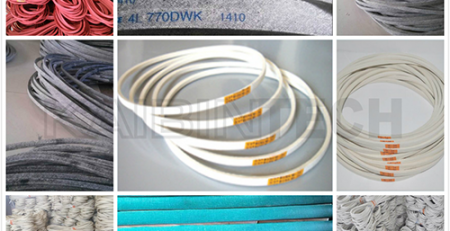 All of them are available in our company. 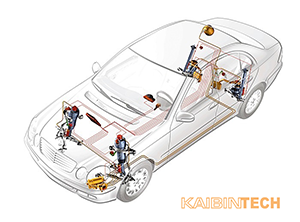 What Is the Difference Between a Timing Belt and a Timing Chain? 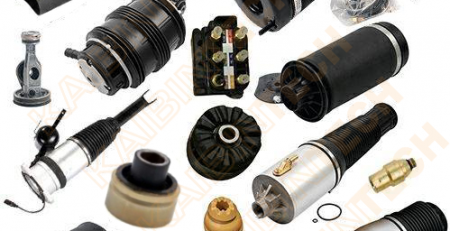 What is an air spring for? 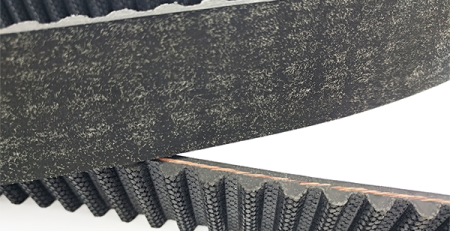 How often should I replace my timing belt? 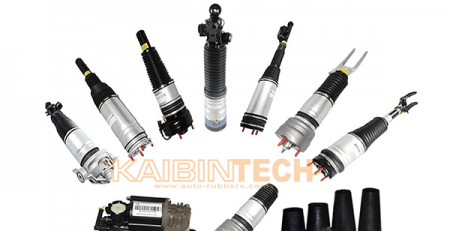 Address: No.3, Wangjiaojinzuo, Guiyang, 550002, Guizhou, China.